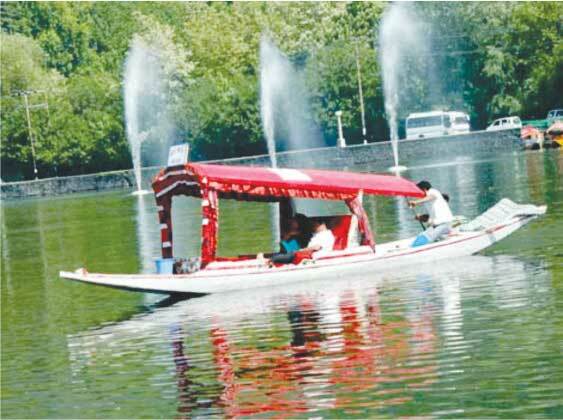 including Shikara Boat Ride, Tulip Gardens. 4. Sonmarg – Personal Activities on the Snow Ground etc. 5. Pahelgaon Chandanwadi, Betab Valley, Marketing. Arrival at Jammu Rly. Station. Meet and Greet at Rly. Station. (Those travelling by Air to Jammu have to reach Jammu Rly. Station at 08.00 a.m. sharp. To proceed to Katra. Transfer to Hotel. Mata Vaishno Devi Darshan. Night Halt at Katra. 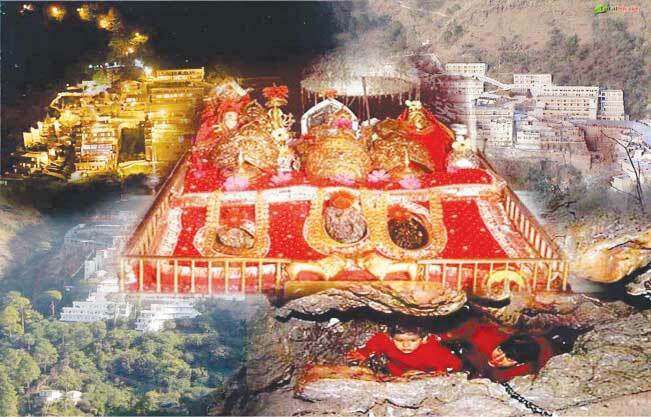 Day reserved for those who want to take Mata Vaishno Devi Darshan on this day. Night Halt at Katra. Departure for Sri Nagar via Patni Top. Arrival in Sri Nagar in the evening. Transfer to Hotel. Night Halt at Sri Nagar. Shikara Boat ride in the morning. Local sight seeing thereafter. Night Halt at Sri Nagar. Full Day Visit to Sonmarg. Retrun to Sri Nagar in the evening. Night Halt at Sri Nagar. 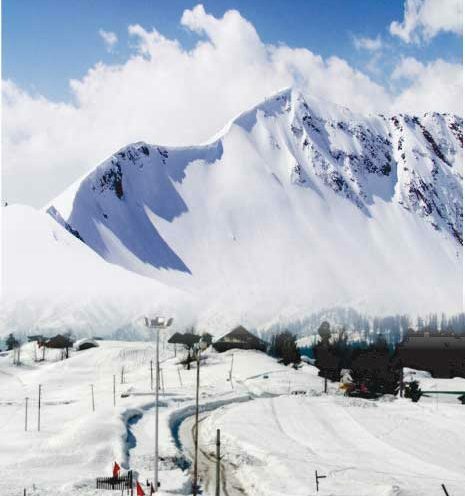 Full Day Visit to Gulmarg and Khilanmarg. (Please note that you will be taken to the First Level by Gandola at Gulmarg). Note:- If you so desire, you can go upto 2nd level on your own and at your own risk after completing the necessary formalities at the First Level. Those going to the Second Level must return to the Bus Parking in Gulmarg at the stipulated time. Otherwise, you may come back to Sri Nagar on your own. Retrun to Sri Nagar in the evening. Night Halt at Sri Nagar. Dep. For Pahelgaon. 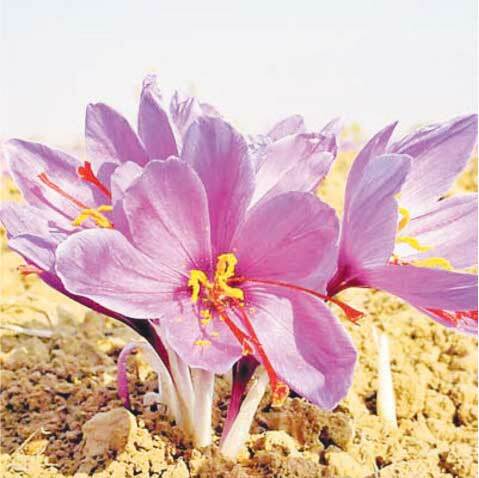 Visit to Cricket Bat Factory and Saffron Cultivation on the way. On arrival in Pahelgaon, transfer to Hotel. Night Halt at Pahelgaon. Visit to Chandanwadi and Betab Valley. Marketing in the evening. Night Halt at Pahelgaon. Dep. For Jammu early in the morning. Arrival at Jammu Rly. Station in the evening. Please note that packed dinner will be provided on this day. . Surface Transport as mentioned above, Deluxe / Sup. Deluxe Accommodation at all places, Tea (thrice a day), Daily Break Fast (Veg), Lunch and Dinner (Veg), all Admission Fees. Nagpur to Jammu and Jammu to Nagpur Railway or Air Travel, Food during Railway Journey or Air Travel, Personal Purchases, Optional Tours, Horse Ride / Pony Ride at Pahelgaon, Sonmarg, Gulmarg, Chandanwadi, Tata Sumo or other Small Vehicle to reach Snow Mountain at Sonmarg, Rafting in River, Camera and Video Camera Fees, Personal Expenses like Telephone Charges, Laundry, Personal Room Service, Bottled Drinking Water and other expenses not mentioned in the inclusions. Visit to Saffron Cultivation, Cricket Bat Manufacturing Unit included in the Tour cost. Small Vehicle like Tata Sumo / Tavera and Entry Fees for Chandanwadi and Betab Valley included in the Tour Cost. 1. G.S.T. @ 5 % Extra. 2. If you opt to manage entry to Mughal Gardens, Tulip Garden and Gandola Ticket at Gulmarg upto first level on your own, you have to pay Rs.1100/- less per head. 3. Please refer to Terms and Conditions and Cancellation Policy in the Booklet before booking your seat.